To get yourself visible to potential customers/visitors, it’s important to be in a high rank on Google. The main way to do that, is through viable and quality Backlinks. I have 6+ years of experience in SEO and with my gig you’ll see great results for sure! 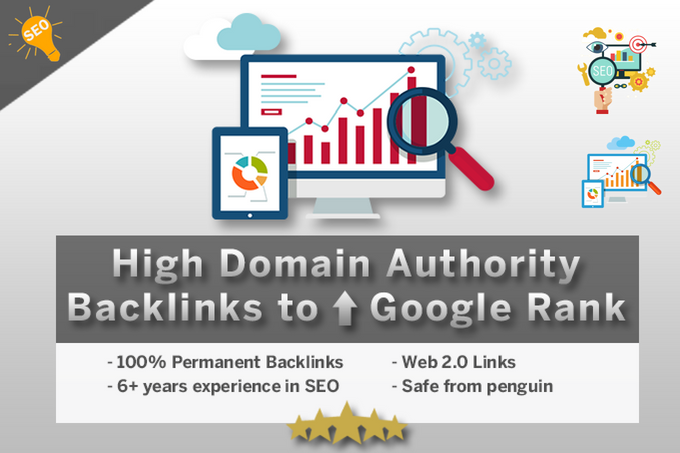 With the base gig price you’ll get 25 quality Backlinks. More are available, feel free to message me. • Many years of experience in my job. Feel free to message me for any question and I’ll get back to you as fast as possible! Also, please check out my gig extras!